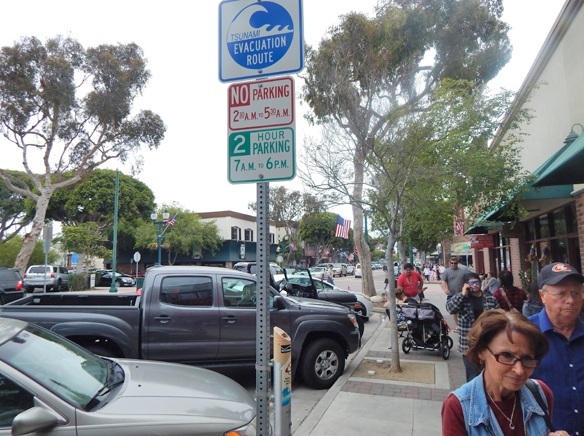 The Seal Beach City Council recently voted unanimously to approve the introduction (or first reading) of an ordinance revising Seal Beach’s parking code. The vote was 4-0. 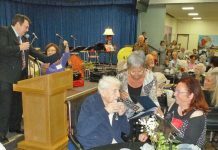 District One Councilwoman Ellery Deaton was absent. 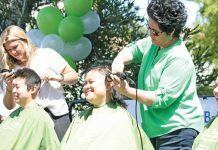 The measure is expected to return at the next council meeting for a final vote. During the public comment segment of the meeting, resident Robert Goldberg raised concern about one proposed change that would require a car to be moved at least 150 feet within 72 hours to qualify as having been parked in a new location. He said he parks his car every day and later re-parks it in front of his house. He raised concerns that residents could be cited under this new provision. He said a large percentage of people who park in front of their homes wouldn’t be in compliance. District Two Councilman Thomas Moore proposed making an exception for homeowners, but nothing came of the proposal. Seal Beach Police Commander Steve Bowles, who’s duties include the city’s parking plan, said the city was not committed to using the city’s new license plate reading technology to enforce the 72-hour parking rule. He said the police would continue to enforce the 72-hour rule by complaint. Julie Dixon, the city’s parking consultant, said the 150-foot rule is another tool for law enforcement to deal with oversized vehicles on city streets. Dixon also said that police put a notice on a car before it is towed. According to Bowles, when police put a notice on a car it is monitored for another 72 hours. 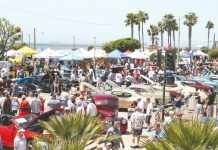 He guesstimated there was “95 percent” compliance with notices to move the cars in Seal Beach. Dixon said the police go through a lot of steps before they can tow cars. She said she believed police have on occasion arrange for people to park in the parking lot of police headquarters. She suggested that if someone needs an exception to the 72-hour rule, they should contact the police. District Four Councilwoman Schelly Sustarsic said that people will occasionally park their cars with for sale signs on them. Bowles said the city does not intend to allow oversized vehicles in the beach parking lot. Dixon said that since license plate reading technology (which is now used for issuing parking permits) the police have already detected a stolen car. • requiring users of electric vehicle spaces to be actively charging the vehicles.